One Last Lesson Trailer – As Star Wars Rebels Begin Run To Series Finale In February! Ian McDiarmid reprises his role as Emperor Palpatine as Star Wars Rebels begins its final episodes – and our favorite rebels race to rescue Hera. The final episodes of Star Wars Rebels will unfold over three weeks, with two back-to-back episodes premiering every Monday night on Disney XD, until its epic 90-minute conclusion on MONDAY, MARCH 5 (8:30/7:30C). Guess Who’s Back Trailer: Star Wars Rebels! 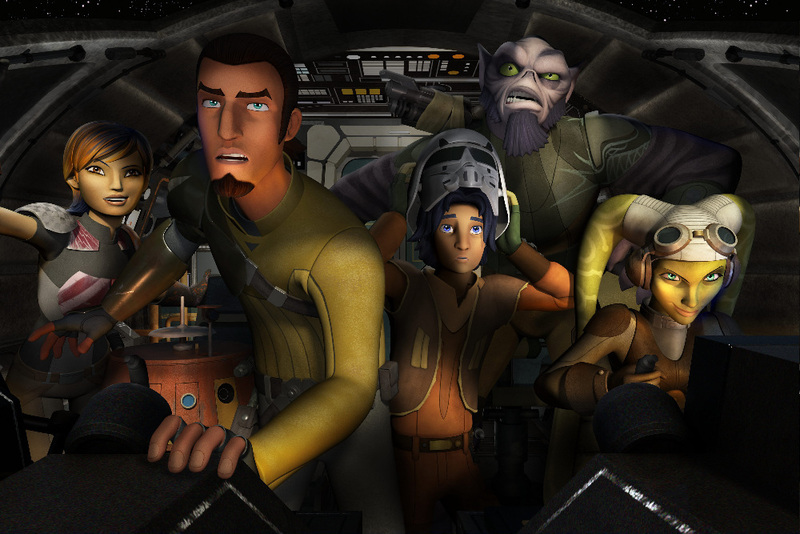 Check out the new trailer for season two of Star Wars Rebels following the jump.